Normally we don’t post news as such, so I’ll try and keep it biased and opinionated. RUF have failed to build a car, but succeeded in building a fighter jet. 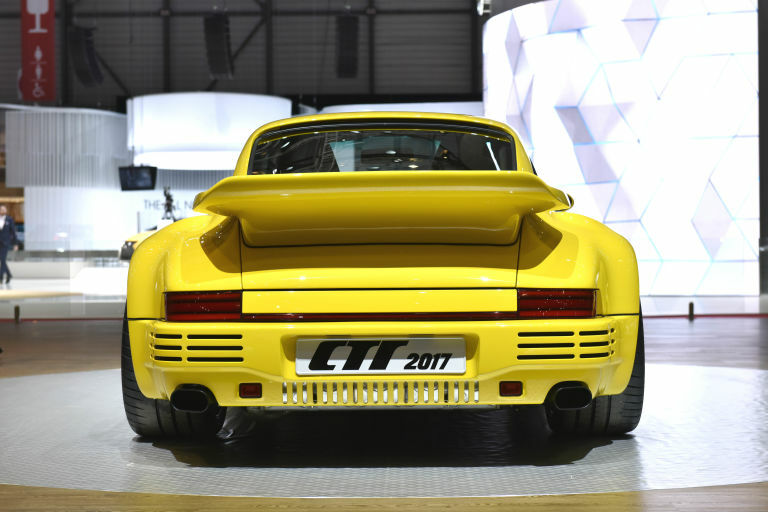 It’s being shown off at the Geneva motor show today, 30 years after the legendary CTR ‘Yellow Bird’. On the outside, it looks like a restored 911, when in actual fact it’s far, far from it. 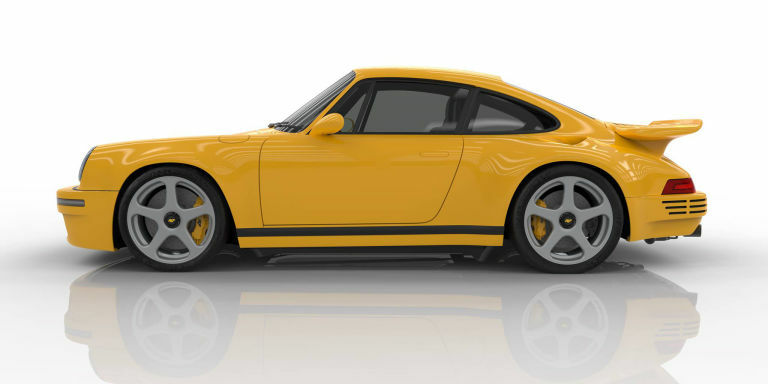 In fact, RUF say its carbon tub shares absolutely no parts with a Porsche and is the first of its kind. The engine is a twin turbo, 3.6 litre, water cooled Mezger engine, putting out a staggering 700bhp and 649 lb-ft of torque to the rear wheels via a six speed manual gearbox. That’s not a sports car, it’s a time machine! Weight comes in at less than 1200kg meaning 0-60 in 3.5 and a top speed of 225mph. Two hundred and twenty five miles an hour. 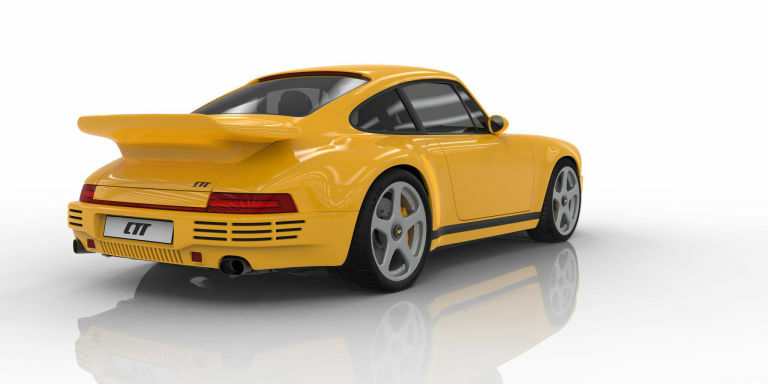 There’s a few signature parts such as the RUF five spoke wheels seen on many of their models and a retro themed interior, harping back to the original CTR, which was a real monster. I think the fact that they’re still making cars like this is brilliant, combining the looks of the 911 we all want, with the power we all need (don’t kid yourself, you do need 700bhp). Price? Well, that’s where it gets interesting, there’s only 30 cars being made so you can guess they won’t be cheap. Lets just say you wouldn’t have much change from £650k.